Bosch is the leading manufacturer of electric bike drive systems in Europe. The German company has a long history; in fact, it has already been established in 1886. It produces high-quality household appliances, electrical tools and industrial technology etc. Since a couple of years, Bosch started to develop and manufacture electric bike systems, too. In the meantime, Bosch electric bike drive systems are being used from more than 50 (!) electric bike brands like Bergamont, Bulls, Cannondale, Cube, Diamant, Flyer, Focus, Gazelle, Ghost, Giant, Grace, Haibike, Hercules, Kalkhoff, Kettler, Kreidler, KTM, Merida, Pegasus, Raleigh, Scott, Sinus, Univega, Winora and many more. The Bosch electric bicycle systems consist of the engine, an efficient battery with charger and the control unit with a little on-board computer. All components match each other perfectly. Nowadays, Bosch is one of the most important manufacturers of electric bike systems on the market. At the moment, Bosch produces 3 different electric bike drive systems: Besides the approved Classic Line there are the newer Active- and Performance-Line systems (Performance Line being the strongest one). There are drive systems for all target groups. By the way, all Bosch electric bike systems are equipped with mid-mounted engines. At this point, we would like to present you the highly approved Bosch Classic+ Line system. The Bosch Classic Line system is strong and offers unobtrusively thrust as well as optimal engine support – this guarantees for driving pleasure in every situation. The system is equally suitable for commuters, leisure time cyclists, comfortable and sporty bikers etc. The engine. We have to distinguish between the “Drive Unit Cruise” with motor support until 25 km/h and the “Drive Unit Speed” with support until 45 km/h. What both versions have in common: The Drive Unit is very robust, quiet and works discreet – but it always provides exactly the matching support. This is made possible by 3 sensors which capture torque, speed and cadence 200 times per minute! Due to its low centre of gravity the Bosch mid-mounted engine has a very good weight distribution which leads to a very stable driving behavior and high maneuverability. The accumulator of the Bosch Classic+ Line. You can choose between the “PowerPack 300” (300 Wh / 8,2 Ah) and the “PowerPack 400” (400 Wh / 11 Ah). 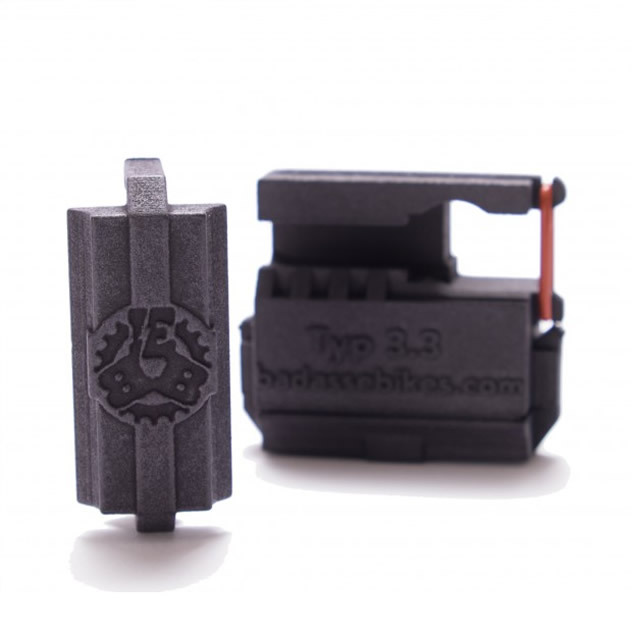 Both accumulators are durable lithium-ion-batteries without memory-effect. It´s possible to choose between an accumulator placed at the frame or at the luggage carrier. Of course, a matching charger is included, too (Charger Classic+). This is the command centre of the Bosch Classic+ Line system, comprising of the on-board computer “Intuvia” and the separate control unit. Here you can choose one of the 5 support modes (Turbo, Sport, Tour, Eco or Off) or let yourself display the current speed etc. 3 Is it possible to optimize Bosch Gen1 Engines? Yes! Nowadays, there are some highly efficient tuning tools which take away the 25 km/h speed limit and thereby make your Bosch Gen1 (Classic Line) engine much faster. 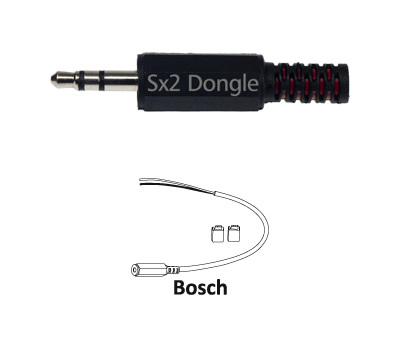 4 What Bosch Active & Performance Line Tuning Tools do exist?